“Current technologies for thermal management systems are changing and becoming ever more complex,” explained Peter Bradley in his presentation at MACS 2018 Training Event and Trade Show titled, Future Trends in Thermal Management Systems. Bradley, head of technical service for Behr Hella, then added, “With manufacturers implementing different proprietary systems to achieve the same result, service professionals will have to deal with increasing complexity that will vary from automaker to automaker. “On the one hand, traditional components are being modified to add complexity that allows them to do something different,” continued Bradley. “On the other, entirely new components we haven’t seen before are being developed and integrated into mobile A/C systems to add increased functionality. Repair shops need to evaluate how they will adapt to these changes, and look to getting the right training and equipment to properly diagnose and service the inbound technologies,” Bradley stressed. 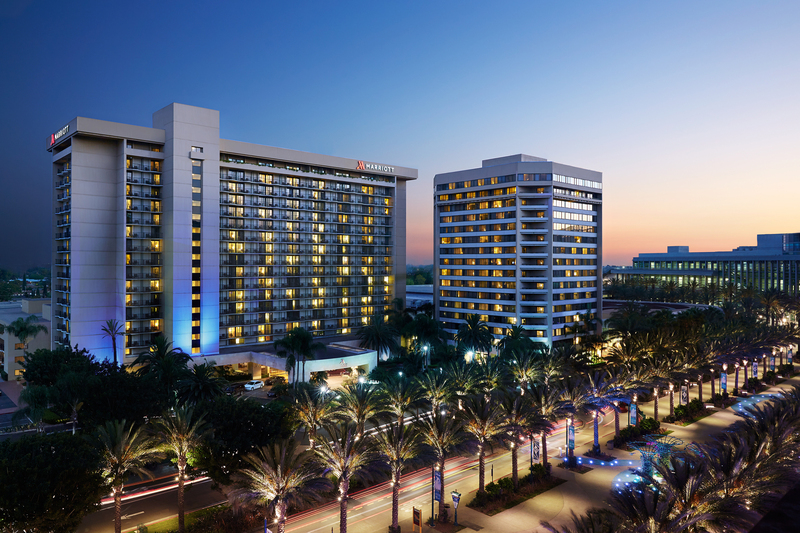 To help give technicians a competitive edge, the 2019 MACS Training Event and Trade Show scheduled for Anaheim, CA, Feb. 21 – 23, is offering 25 industry experts and a total of 35 hours of high-level training for the automotive thermal management system professional. Following are details of the training that will be available. A vehicle slows to a stop and the engine shuts down. The interior warms immediately and the consumer is complaining about this behavior. Is this normal, or is there something truly wrong with the vehicle? Did you know that A/C climate control is one of the main inputs for vehicles equipped with Stop/Start technology? Slight adjustments to climate control settings can impact the Stop/Start frequency and passenger cabin comfort. Having a thorough understanding of how the climate control system effects the operation of the Stop/Start system is essential to profitable service and repairs. Here are just some of the insider insights we will cover in this class on service tips and pattern failures: Importance of condenser airflow in A/C diagnostics • Thermal expansion valve testing • Neat tips for frustration-free dye and electronic small leak detection • The compressor is new, the system is charged and the clutch is engaged, yet high and low side pressures are almost the same. How can this be? • Understanding compressor slugging and how to avoid it • Avoid a comeback: perform an oil audit and understand why the system really failed • Dual evaporator system quick tips • Is the condenser restricted – how can you tell? This entry was posted in Automotive, Automotive Aftermarket, Automotive training, MACS Member, MACS Training Event, Mobile Air Conditioning, Training. Bookmark the permalink.